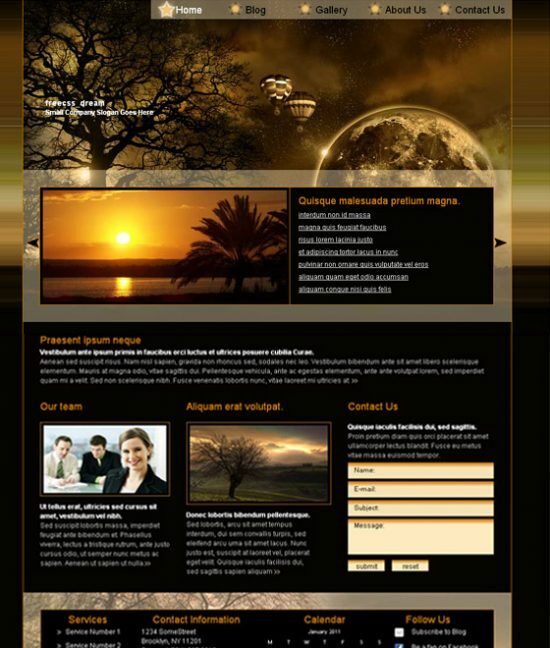 Flash template is standard web templates enhanced with Flash technology. If you are also looking for high-quality flash templates then this is the post for you! I have picked 30+ flash web template and these are a FREE Flash template, so what are you waiting for for……dig in, download your favorite and use them in your next project! !